The Island of Curaçao is biggest of five Islands of the Netherlands Antilles. The Island is 38.5 miles long and 8 miles wide, and is situated 35 miles of the north coast of Venezuela. The harbor of Curaçao named St. Annabay is listed within the top 5 harbors in the world, while the capital Willemstad is listed as a world heritage town. 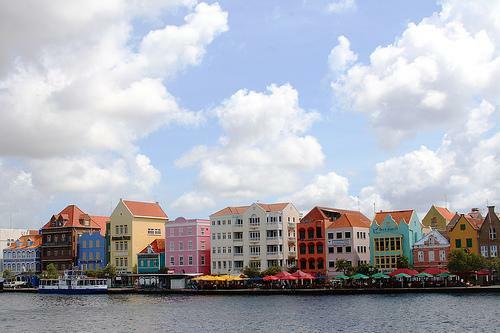 Curaçao has a mixed population of about150.000 inhabitants coming from more than 40 countries all over the world. The local language is Papiamento, which is a mixture mainly of Spanish, Portuguese and Dutch. The official language is Dutch, while English and Spanish are widely understand and spoken. It is quite normal that people speak all 4 languages. 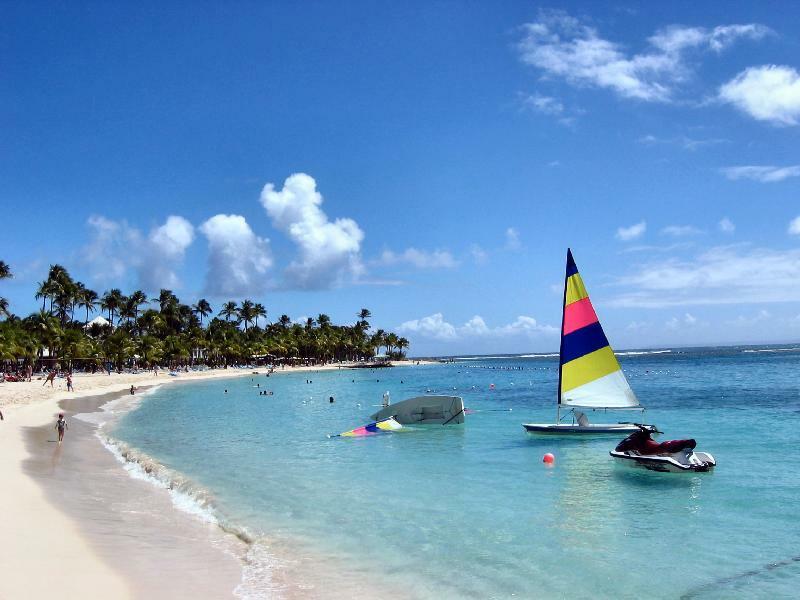 Curaçao is also widely known for its lovely white sandy beaches, while the water is crystal clear. This makes it great for water sports like swimming-snorkeling, diving, fishing, sailing and boating. The climate is always around 28 degrees Celsius or about 83 Fahrenheit and we are further blessed with the trade winds also called the North east passaat. All this together makes staying in Curaçao a very pleasant experience and living here exceptional. So if you decide on moving to Curaçao or having on second house, condo or apartment here, we at Coldwell Banker Curaçao can provide you with all the necessary service. Coldwell Banker is the oldest Real Estate company with over 100 years of experience and excellent services combined with worldwide recourses and with a special local touch. The Coldwell Banker Curaçao Real Estate includes many different kinds of Employees; with professional approach to the job, commitment to offer the best services to our clients. Our teamwork within an international framework that balances accountability, consistency, high ethical standards, local knowledge and individual expertise. Curaçao Real Estate team can be of service to you.